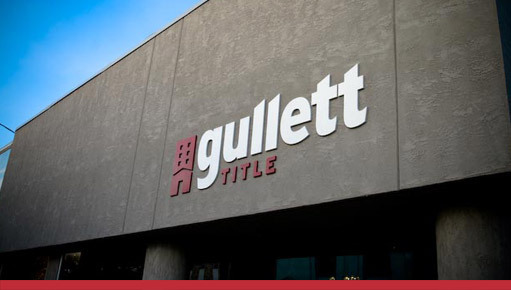 In addition to Mr. Gullett, we have a staff of 3 Senior Closers, 3 Junior Closers and 2 full-time Abstractors totaling over 175 years of Title Insurance and Real Estate Closing experience. 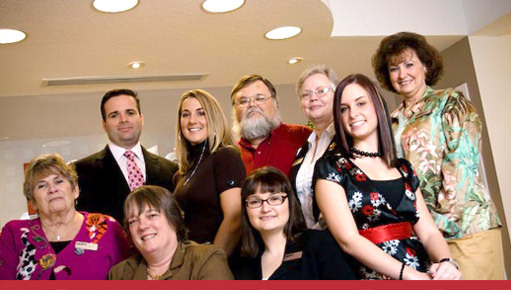 Over the past 42 years, we have been amassing a complete, in-house title plant. We currently have all of the Public Records for Putnam County in house (as well as a majority of St. Johns & Flager counties), together with all Plat Maps for recorded subdivisions. 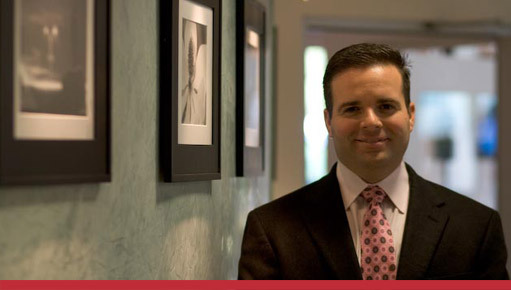 We also were one of the first Title Companies to have emailed closing packages and have been doing so for over two decades, enabling an even quicker turnaround period.